Archaeologist Konstantinos Giapitzoglou provided an overview of archaeological sites related to olives and olive oil in Crete, from the Neolithic Era through Minoan times and beyond. Mentioning famous attractions such as Phaistos and Knossos as well as less-known sites, Giapitzoglou shared photos of huge clay jars and millstones thousands of years old, diagrams of ancient and old-time olive mills and equipment, and pictures of 18th and 19th century mills and presses. In addition to the archaeological sites and museums, many old olive mills are intriguing sites to visit, whether in picturesque dilapidation as at the monastery of Agios Georgios in Karydi, with its twelve arches spanning mill bases and millstones, or in carefully renovated museums like those in Vatolakkos, Kapsaliana, and Chromonastiri. Archaeologist and archaeobotanist Anaya Sarpaki discussed the diet in prehistoric and Minoan Crete, explaining what the Minoans ate, how they cooked, and how that can be determined, providing answers to various questions tourists might ask. Sarpaki explained that we have no recipes, but researchers can discover the ingredients used by studying frescoes, ideograms, storage containers with food fragments, cooking pots, grills, and even the soil unearthed during archaeological excavations. These provide evidence of the trees, bushes, animals, and foods in an area in ancient times. Experts from various fields worked together to determine that Minoans grilled or boiled such things as meat, fish, eggs, birds, bulgur, and legumes, and ate olives and olive oil. They used skewers on a frame for grilling and a pot on legs—a tripod—with a fire underneath it for cooking. Moving ahead many centuries, Georgios A. Fragkiadakis, director of the Department of Nutrition and Dietetics at the Technical Educational Institute of Crete, addressed olive oil in the diet of today’s tourists. He emphasized the importance of olives and olive oil as part of the traditional Cretan diet, way of life, and hospitality, which can all be shared with visitors. Touching on the potential for more olive mill visits and olive oil tourism at harvest time, he advocated more education about olive oil’s health benefits, olive oil tasting sessions for tourists, chefs’ use of olive oil, and branded olive oil on restaurant tables. Agreeing that it is important to use olive oil in restaurants and offer it to tourists, the scientific advisor of the Association of Cretan Olive Municipalities (ACOM), agronomist Nikos Michelakis, provided a great deal of information about olive oil tourism in Crete. 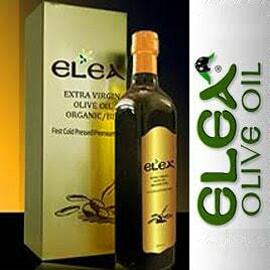 He recommended that guides develop olive oil tourism routes in Crete including olive oil museums, monumental olive trees, olive oil factories, archaeological sites, restaurants and hotels highlighting local olive oil, olive groves, and olive mills that welcome visitors, such as Anoskeli and Terra Creta. Michelakis pointed out that this could benefit the Cretan economy by extending tourism beyond the summer season and the coastal areas. At significant sites throughout Crete, ACOM has erected signs with facts (in English and Greek) about the culture and history of olives, olive trees, and olive oil. ACOM also publishes free informative booklets about Cretan olive oil in six languages, as well as books for younger and older children (and adults), and online games for children. 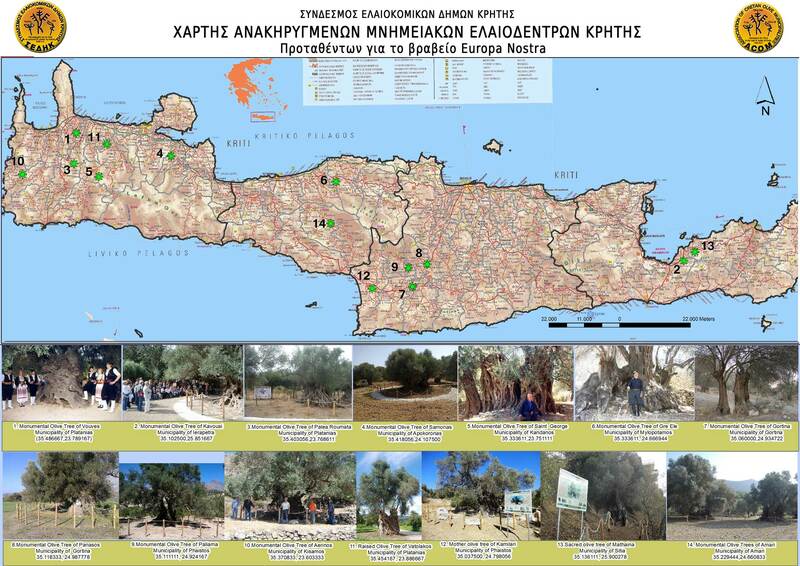 In addition, the organization has posted a map on its website showing the location of impressive monumental olive trees that can be visited. As Michelakis reported, the one in Vouves attracts 40,000 visitors a year, while another in Kavousi provided the wreaths for 2004 Olympic winners. 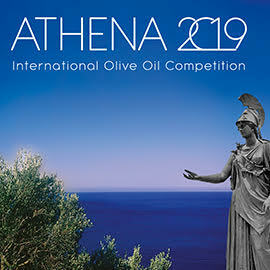 George Pelekanakis, chairperson of the Greek Federation of Hotel Managers, considered the role of olive oil in improving tourist products in Greece. He gave examples of hotels in various parts of the country that offer tastings or cooking classes or feature branded olive oil in their shops, as gifts, and/or on their restaurant tables, so visitors can learn to expect that. Some hotels encourage visitors to tour olive mills. 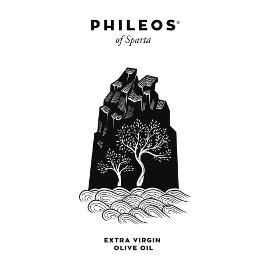 However, Pelekanakis lamented that tourists have a more difficult time learning about olive oil tourism in Greece than in countries such as Spain, which has a convenient phone app for this purpose. 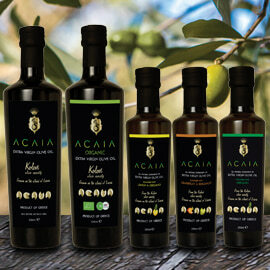 ACOM recognized five Cretan companies for their efforts to interest tourists in olive oil and olive oil tourism by providing printed, online, or spoken information, offering questionnaires, using olive oil in restaurants, displaying branded olive oils, and/or organizing informative events or visits to relevant sites. 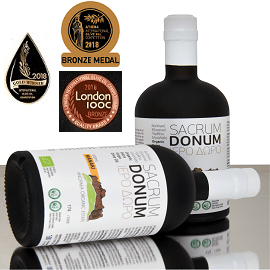 ACOM distinguished three other entities with Green Awards for their efforts to inform the public about olive oil, the history and culture of the olive, and/or the Cretan diet. After the awards were presented, Georgios Perantonakis, hotel manager at Grecotel Creta Palace Luxury Resort, gold award winner, and host of the day’s events, described his hotel’s efforts to educate their guests about Cretan olive oil. They invite guests to enjoy a wide selection of locally produced foods in their restaurants, and to participate in numerous agrotourism and culinary tourism activities. These include olive oil tastings, cooking classes, and Farmer for a Day excursions to their own Agreco Farm, which produces their organic olive oil. To this they add extensive online information, ACOM’s books and brochures, Cretan welcome snacks, and olive oil in a hotel shop. 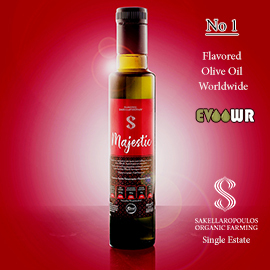 Perantonakis reported that some American visitors sent them a photo of Agreco Farm olive oil on a table surrounded by fifteen Californians, showing that they help Cretan products reach consumers around the world. Concluding with a lunch in Grecotel’s restaurant that featured various Cretan delicacies made with olive oil, this October 24, 2018 World Olive Day event was organized by ACOM, the Region of Crete, the Municipalities of Rethymno and Heraklion, and Grecotel Hotels & Resorts, under the auspices of the same organizations, and of the International Olive Council, the Mediterranean Agronomic Institute of Chania, and the Nikos Daskalantonakis Foundation. Thanks to ACOM for the photos that appear with this article. For more photos from the event, see also Nikos Michelakis’s Greek-language article on ACOM’s website.